The Mt. 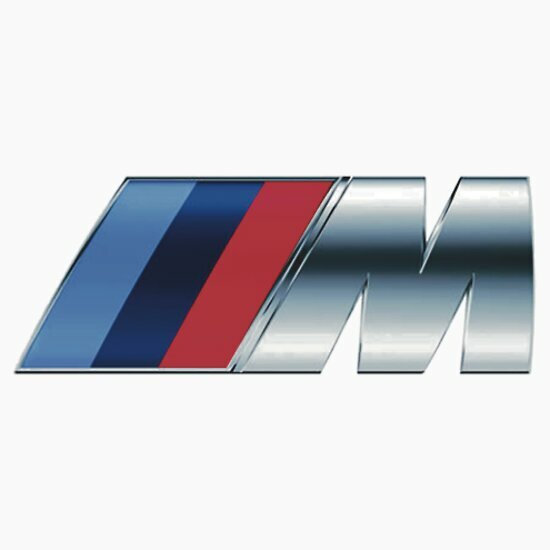 Taikan Thread, Mercedes Thread and BMW Thread feel out of place because they have no icon. I've got some logos, that may help. Image size reduced, original size: 739 x 713. Click here to view the image in its original dimension. HEy where can I find a full list of all the icons?